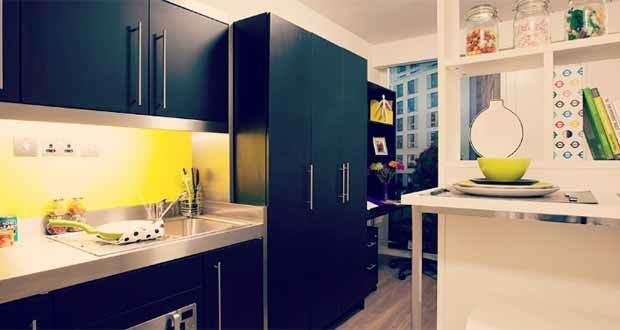 If you’re a student looking for accommodation in London, you’re probably daunted by the prospect of investigating student digs across the city in search of the home for you. With accommodation throughout the capital lacking in quality, atmosphere or affordability, the idea of finding your perfect match might even seem impossible. But the time for celebration is now, because Pure Student Living is the answer to your accommodation prayers – helping students studying throughout London find exclusive accommodation with ease. 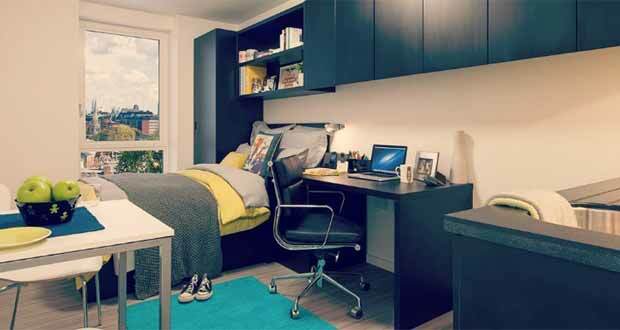 Contact Pure at 020 8912 5020, or drop them an email at reservations@purestudentliving.com to kickstart your uni life. Ready to find out more? Let’s get down to details. Pure Student Living Hammersmith, located on the former site of Hammersmith Palais, is a 418-bed student residence steeped in illustrious musical history. Convenience is just one of this stunning location’s many assets, situated only two minutes’ walk from Hammersmith Underground and bus stations – served by the Circle, Hammersmith & City, District and Piccadilly London Underground lines. All of Pure’s student residences are fully-serviced, with day-to-day management, on-site maintenance and housekeeping teams overseen by a building manager. If Pure’s Hammersmith digs take your fancy, you’ll have a choice of large studio rooms with all-inclusive rents, covering all bills, 12MB internet provision, a kitchen/bedding pack and even an on-site gym. Fancy it? Contracts are available on a 51-week (rack rate) or 43-week tenancy. 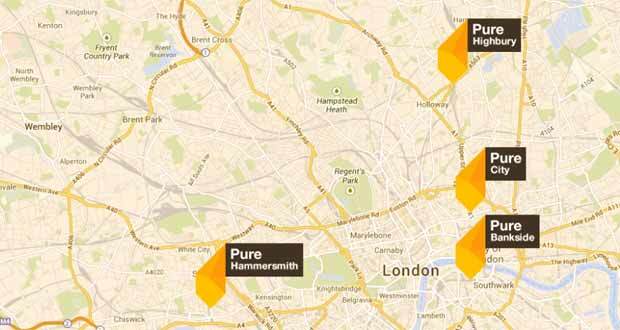 If you’re ready for a taste of Hammersmith, check out Pure’s prices right here. Rooms are running out – so grab your place while you can and call the reservations team for more details. Pure Highbury is a 400-bed residence only two minutes’ walk from Finsbury Park Underground, with access to both Victoria and Piccadilly lines, as well as overground rail services and bus links. Highbury residents will be sick with indecision having to choose between the array of nearby restaurants and cafés – and from here, it’s a 20 minute tube journey to 18 universities throughout London, and only 6 minutes on the tube to King’s Cross. At Pure’s Highbury property, residents have the choice of en-suites and studio rooms, with all-inclusive rents that cover all bills, 12MB internet provision, a kitchen/bedding pack and on-site gym access. Contract lengths are available on a 51-week (rack rate) or 43-week tenancy, with 43 week contracts charged at an increased interest rate. If you’re ready for a taste of Highbury, check out Pure’s prices right here. Rooms are running out – so grab your place while you can and call the reservations team for more details. 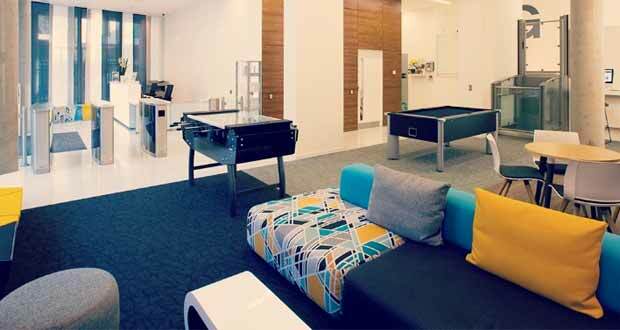 Students staying Bankside will find themselves right in the centre of this vibrant capital. This property is a 150-bed student residence only 6 minutes’ walk from Southwark Underground station, with access to the Jubilee line. On top of that, Bankside is within a 15 minute walk of King’s College, 25 minutes to LSE and only a minutes’ walk from London Bridge – making this the ideal accommodation for anyone looking to immerse themselves in London’s wealth of historical and artistic culture. At Pure Bankside, residents can find stunning large studio rooms, with all-inclusive rents that cover all bills, 12MB internet provision and a kitchen/bedding pack – with additional access to on-site facilities like the property’s outdoor courtyard, games area and iMacs available for free use. Contract lengths are available on a 51-week (rack rate) or 43-week tenancy (£15pp/pw increase). If you’re ready for a taste of Bankside, check out Pure’s prices right here. Rooms are running out – so grab your place while you can and call the reservations team for more details. Available from September 2014, Pure City is a 785-bed property 6 minutes’ walk from Barbican tube station – with access to Circle, Metropolitan and Hammersmith & City lines – and around 12 minutes’ walk from Angel. At Pure Bankside, residents can find either en-suites or studio rooms, with all-inclusive rents that cover all bills, 12MB internet provision, an outdoor courtyard and a kitchen/bedding pack – not to mention unlimited access to some of London’s gorgeous bohemian corners, meaning nothing is out of reach of this prime location. Contract lengths are available on a 51-week (rack rate) or 43-week tenancy, with 43-week contracts charged at an increased interest rate. Check-in dates for Pure City will be the 13th, 20th and 27th September. If you’re ready for a taste of City, check out Pure’s prices right here. All of Pure’s stunning, ideally situated properties come with mobility access. 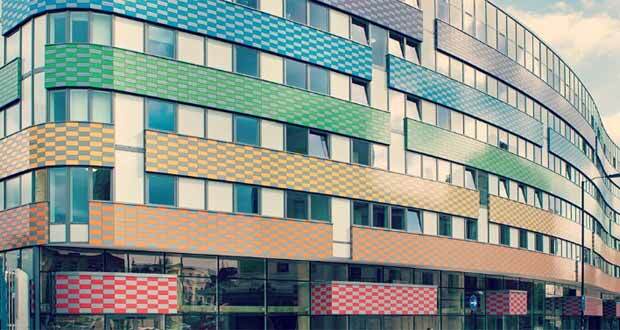 For student accommodation with a difference, get in touch with Pure Student Living at reservations@purestudentliving.com or give them a call on 020 8912 5020. Live more – choose Pure for your uni experience.